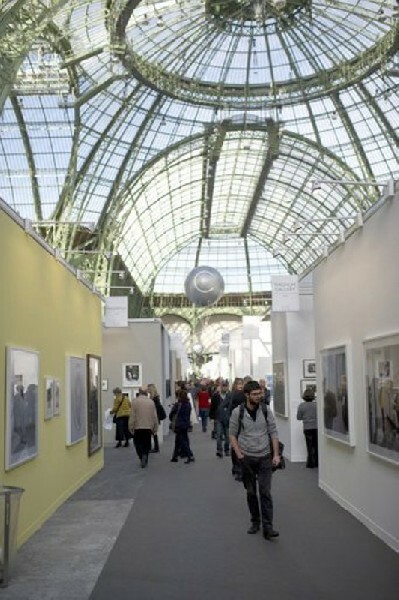 The Paris Photo Fair opened on November 10th for the first time at the Grand Palais. 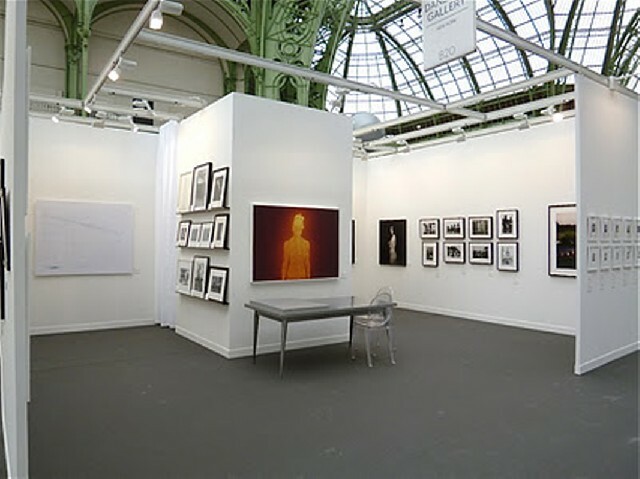 It is the meeting place for photography collectors enabling Paris to once again become the leading center of the global photo art market. According to Pascale Mollard-Chenebenoit from Agence France Presse, the fair is in its 15th run celebrating the vitality and diversity of the African continent ‘sans’ stereotypes. A bigger space than previous years, it covers 5000 square meters to welcome larger exhibition stands. The fair brings together 117 specialist photography galleries and 15 publishers from around the world versus last year’s total of 91 exhibitors. Forty-nine galleries are participating for the first time or have not participated for a while. 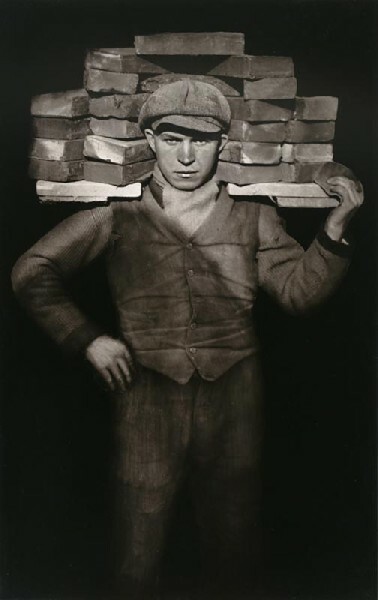 Examples include: American galleries, Fraenkel, Pace/Macgill and Gagosian America. Twenty-two countries are represented with seventy-seven foreign galleries or 65% of the number of exhibitors. Cultural diversity is ever present with the following gallery count by country: U.S. with twenty-three; Germany with twelve, England with nine, Japan with three and from South Africa with four. 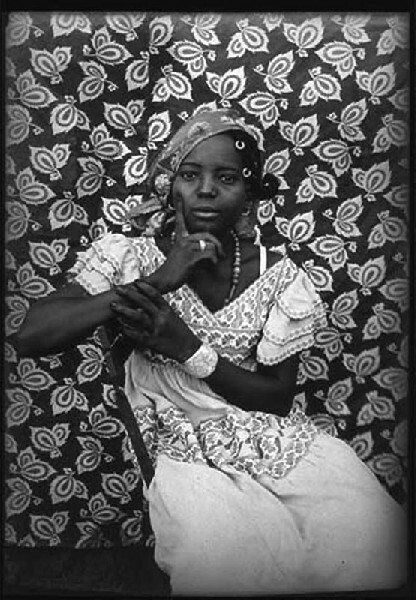 This year’s fair promotes sub-Saharan African photography following the prior themes of Japan, the Middle East and Central Europe. 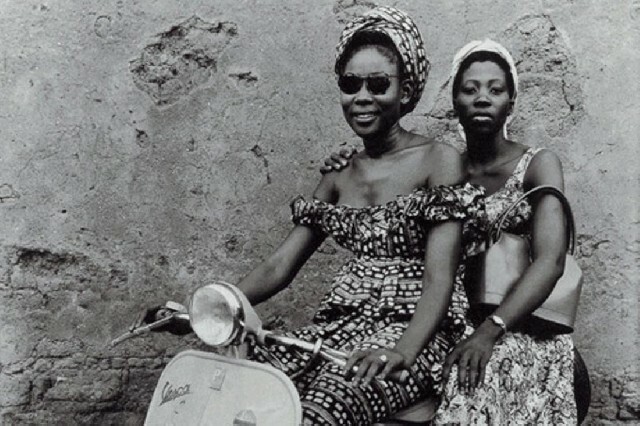 It is also the center of several fringe events, including a major show of emerging world photography at the Quai Branly Museum or le musée des arts premiers and exhibitions in galleries, museums and auction houses across the city. 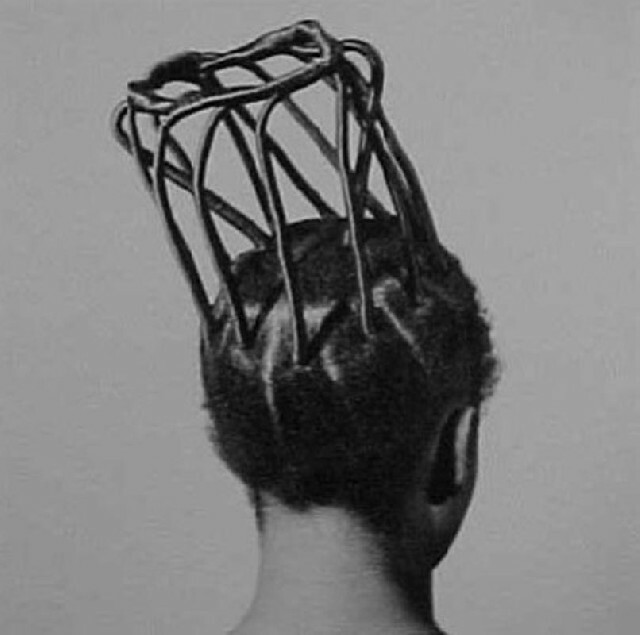 Among the notable South African galleries, Bailey Seippel presents “Drum Magazine,” a chronicle specializing in black culture. Goodman Gallery features South African artist David Goldblatt’s photographs of the white community’s daily life during the seventies and eighties. 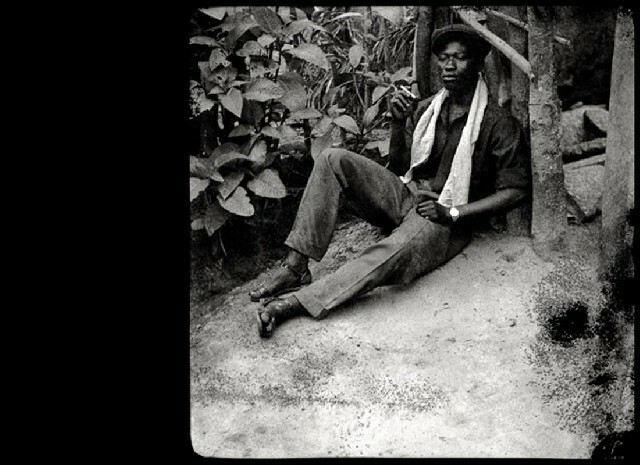 Baudoin Lebon Gallery presents Ghanaian artist James Barros’ work from the 1960s. 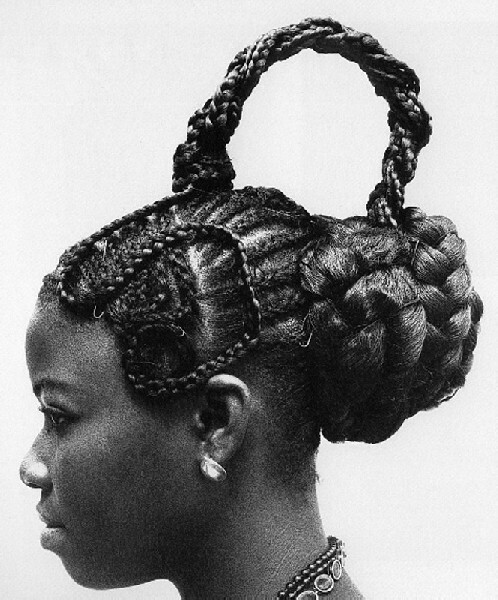 The Agnes B Gallery selected Malian Seydou Keita’s large prints as well as well-known JD Okhai Ojeikere’s hairstyle images. 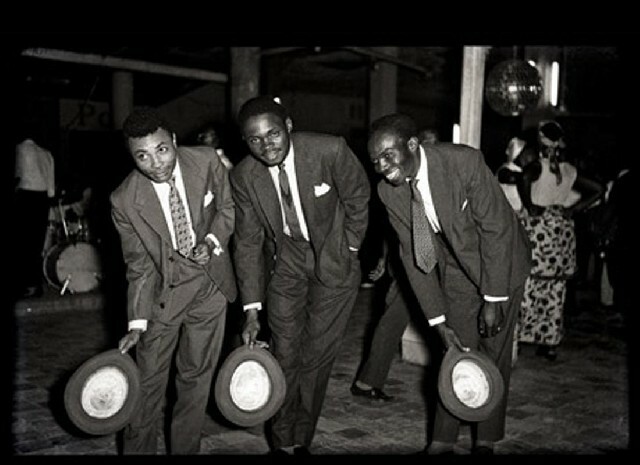 The 1950/1970 Kinshana wild nights are revived through Jean Depara lenses’ photographs at Magnin-A Paris while the Revue Noire Gallery showcases the history of photography since the 1900s. 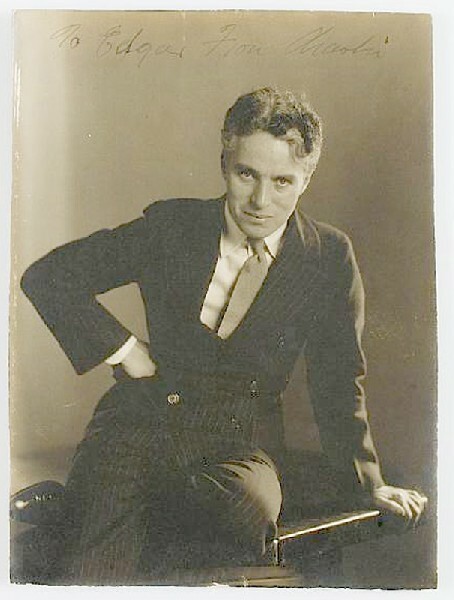 Two portraits of Charlie Chaplin dating from 1925, by Edward Steinchen for Vogue Magazine, are displayed as well as an album of some 750 photographs documenting Chaplin’s first 35 films made in 1914 for Mac Sennett’s Keystone Studios. 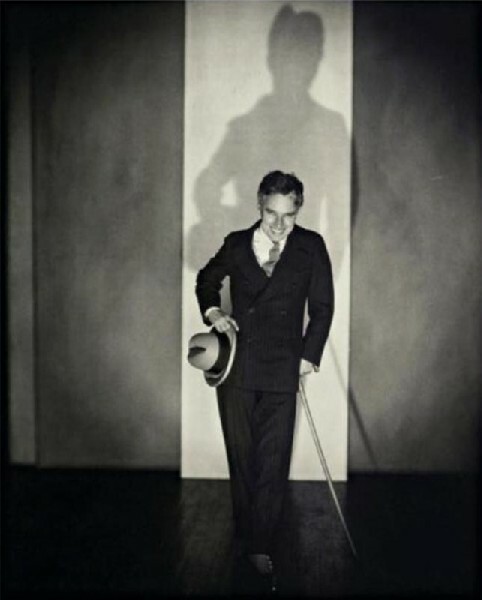 This is part of a selection of masterpieces from the Elysée Museum in Lausanne that recently acquired Chaplin’s photo archives. 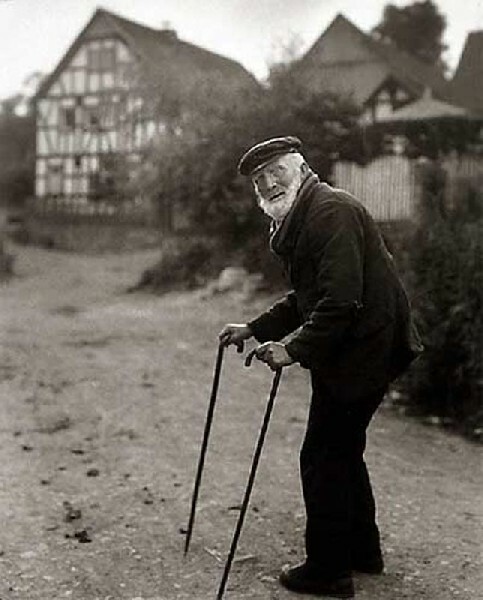 History has an uncanny way of repeating itself while evolving. To think that the fair is on the same site of the 1900 Universal Exhibition, where a recreated African village with its natives then presented Africa. Today, the fair focus is as much about anthropology as aesthetics having transcended historical narratives and precedents.